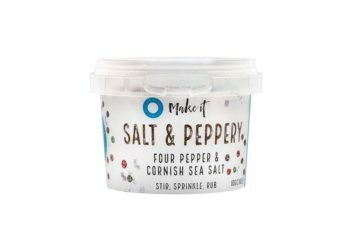 Pimento pepper really makes this Salt & Peppery blend. 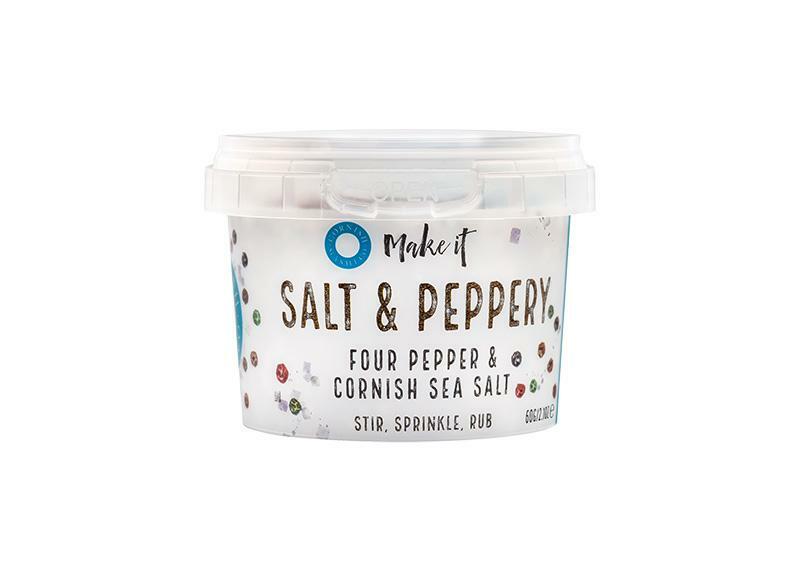 It’s all about the fine detail and that’s why it’s meticulously mixed with a blend of sea salt with cracked black peppercorns, red pepper and green peppercorn and not forgetting the pimento. Why settle for the same old ground black pepper and table salt when you can do so much better? The 60g pot is perfectly sized to take centre stage on your dining table or to pack away with a summer picnic.